Our hope for the Foundation of Hope Theological and Discipleship training classes has always been to come along side our partners and provide material that would enable them to train, disciple, and equip other believers. 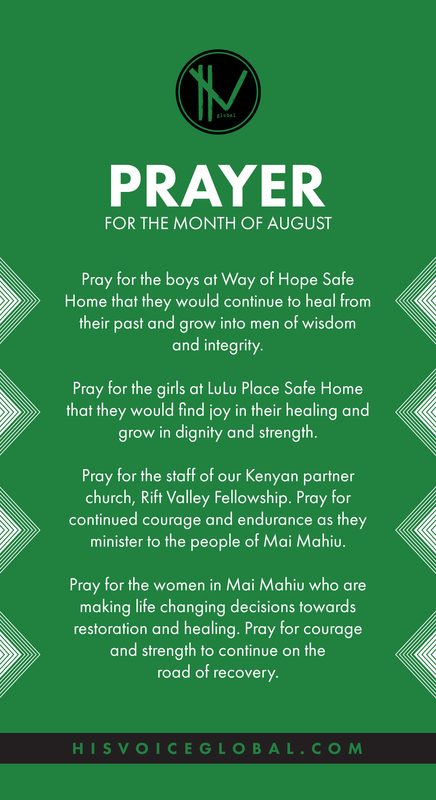 Wanted to share with you how this has been moving forward in Kenya with our partner Rift Valley Fellowship. Last November we graduated sixteen pastors and church leaders from RVF and nearby churches as they completed six weeks of the Foundation of Hope training. In April, RVF began a new round of classes with over thirty students from seven different tribes. Many of the students came from some remote areas that required a day’s travel to attend. It was so encouraging to see the RVF pastors take the lead role in delivering this next series of classes. Their preparation and attentions to detail made for some incredible days in the classroom as the students received training they never would have gotten in their own villages. Other graduates are using their training to teach the gospel to area children and several are working with the Women of Courage in and around Maai Mahiu. So thankful for their dedication to raising up more disciples of Jesus. We are pleased to be partnered with RVF in this work and are grateful to all of you who have helped fund this project through your generous donations.